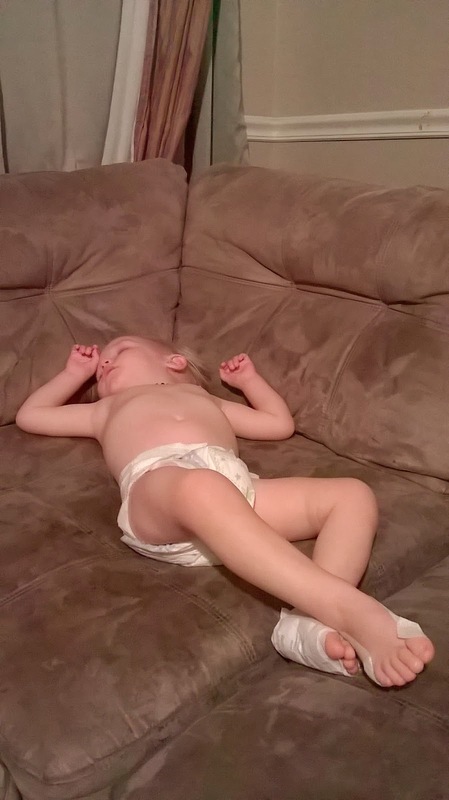 Purify Your Body Detox Foot Pads: Can Kids Wear Detox Foot Pads? 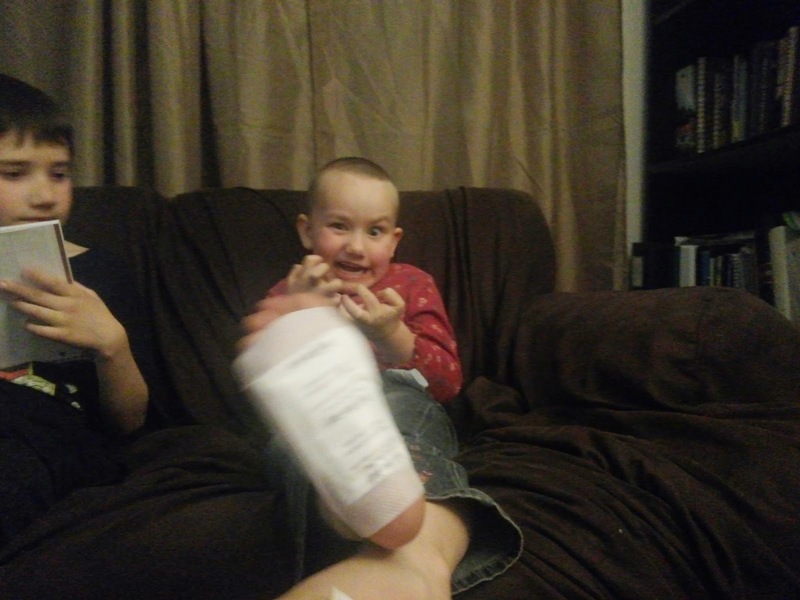 Many people continue to ask me if the detox foot pads can be used on children. 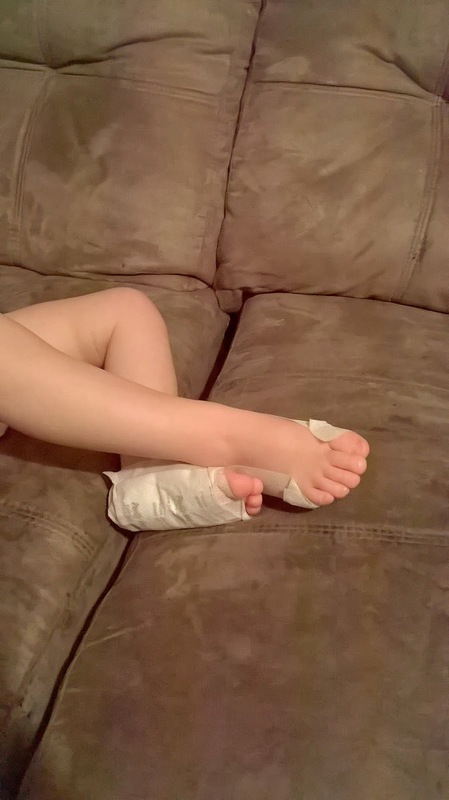 They wonder if kids can wear detox foot pads. The answer is a GREAT. BIG. YES! Please, use them on your children. Kids tend to detoxify quickly.... and a lot at first! You may put them on one of your kids and be astonished at the goo that comes out the next morning. But don't worry... after a few days most likely the foot pads will be almost completely clean. They don't take months to detox like adults do. They haven't had years to pile that garbage into their bodies. 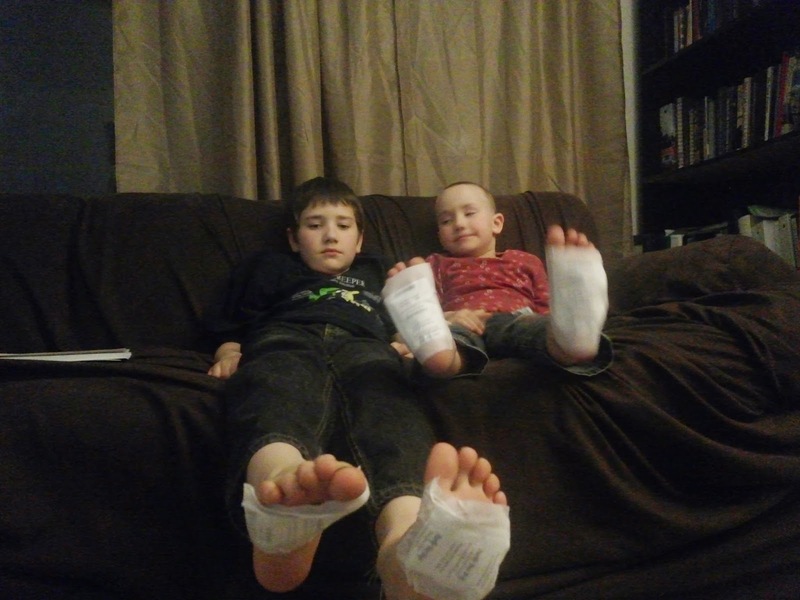 Granted, they are exposed to many more toxins than we were at their age, but most of them are able to get it out of their systems with the detox foot pads. My recommendation to you is to buy a 100 pack of the detox foot pads. Then you can use them on your whole family for the first while. See who has the most goo, what areas of the feet pull out the most toxins, use the reflexology reference chart to figure out what areas you want to target. If your child's foot is small enough, you can put the foot pad lengthwise down the foot, and get the whole body detoxified! YES. They are safe for kids and babies. YES. You can wear them every night. YES. Kids tend to detox quicker than adults. YES YES YES! The foot pads can be worn by the whole family! one foot pad practically covers the whole foot!